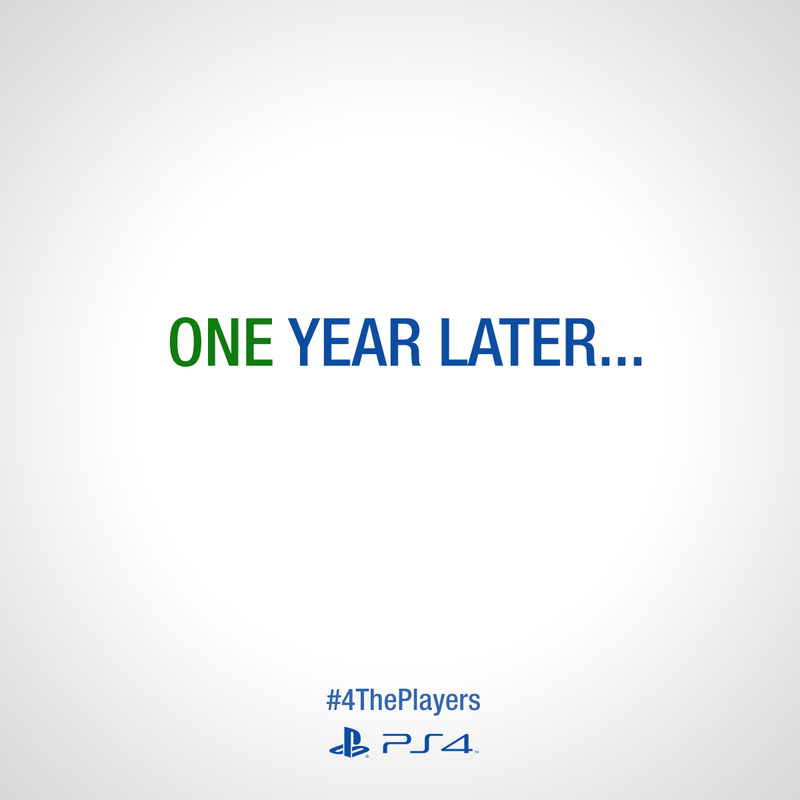 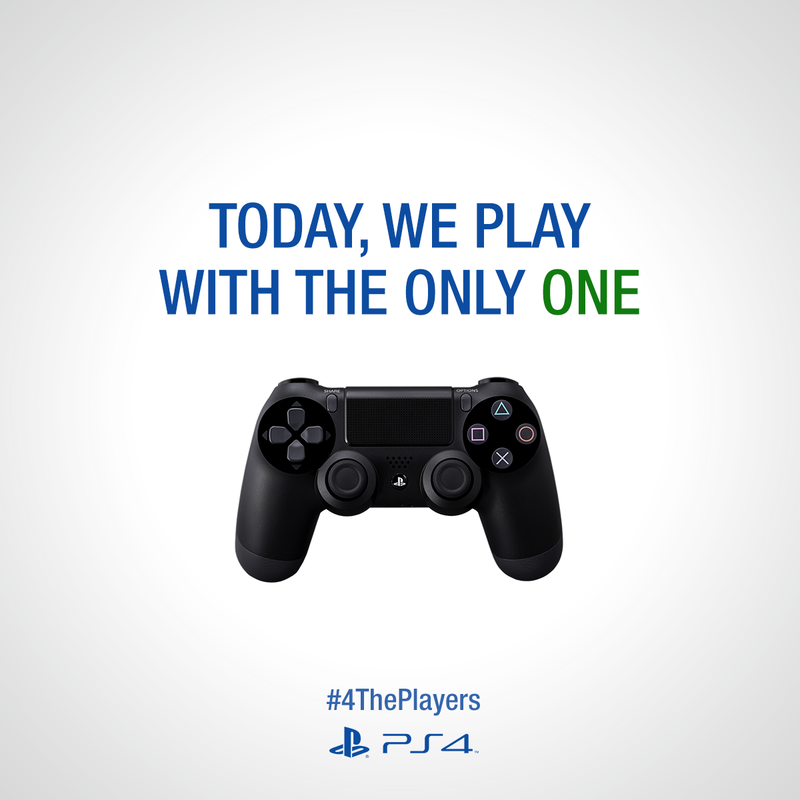 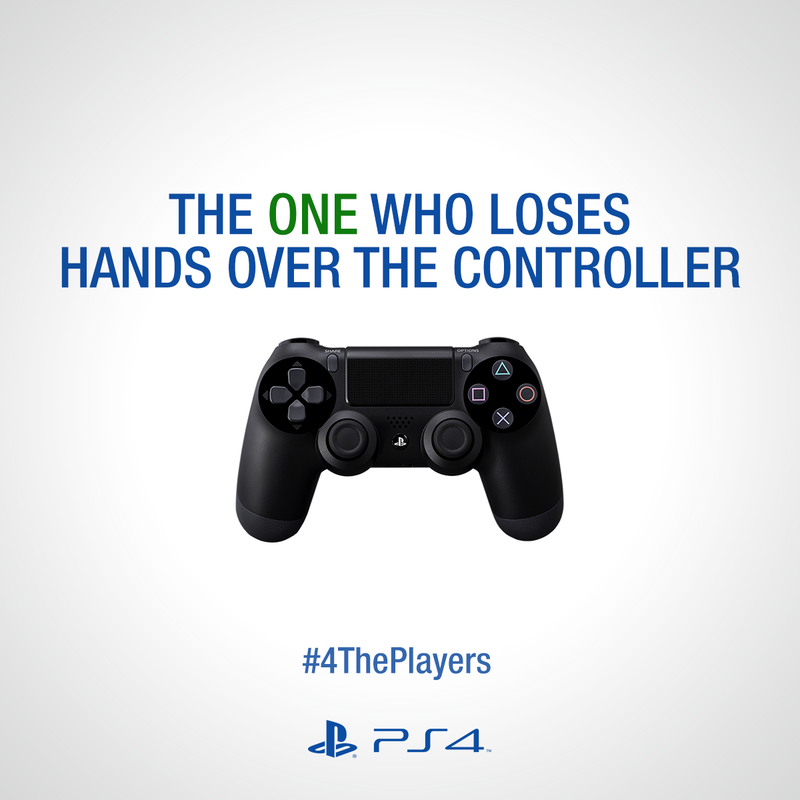 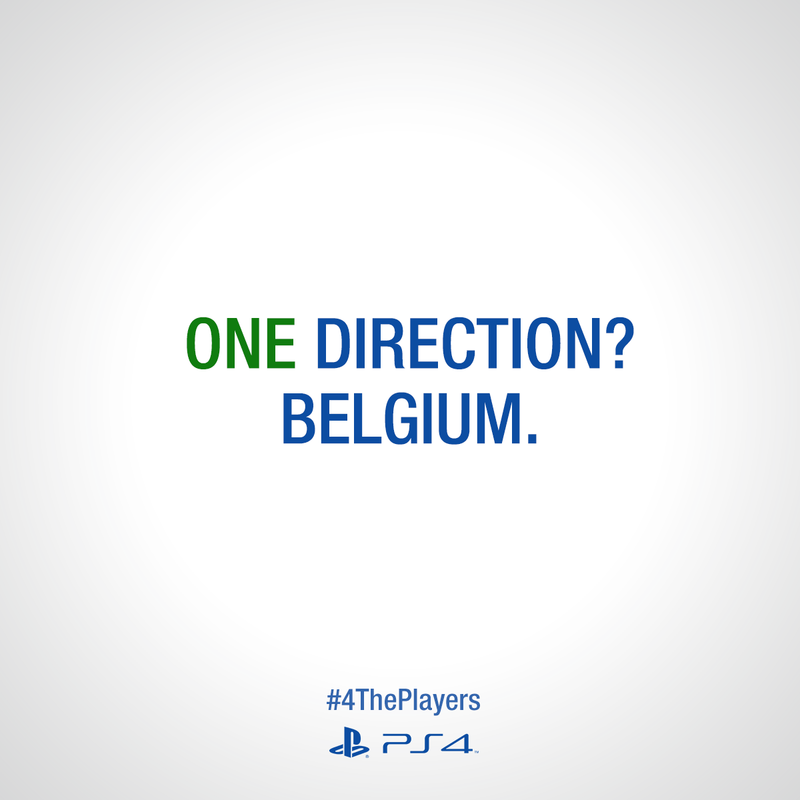 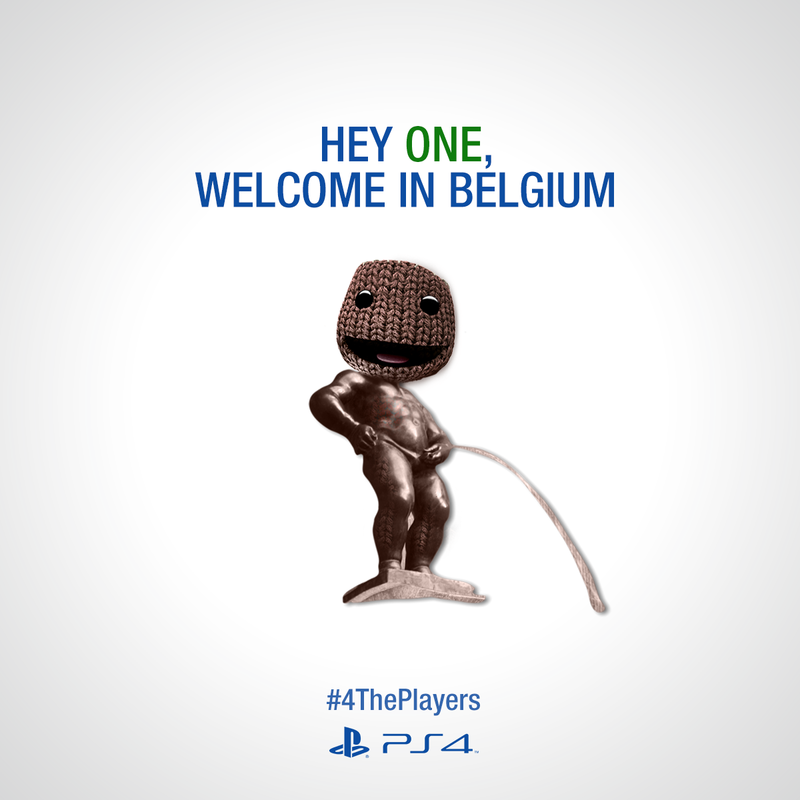 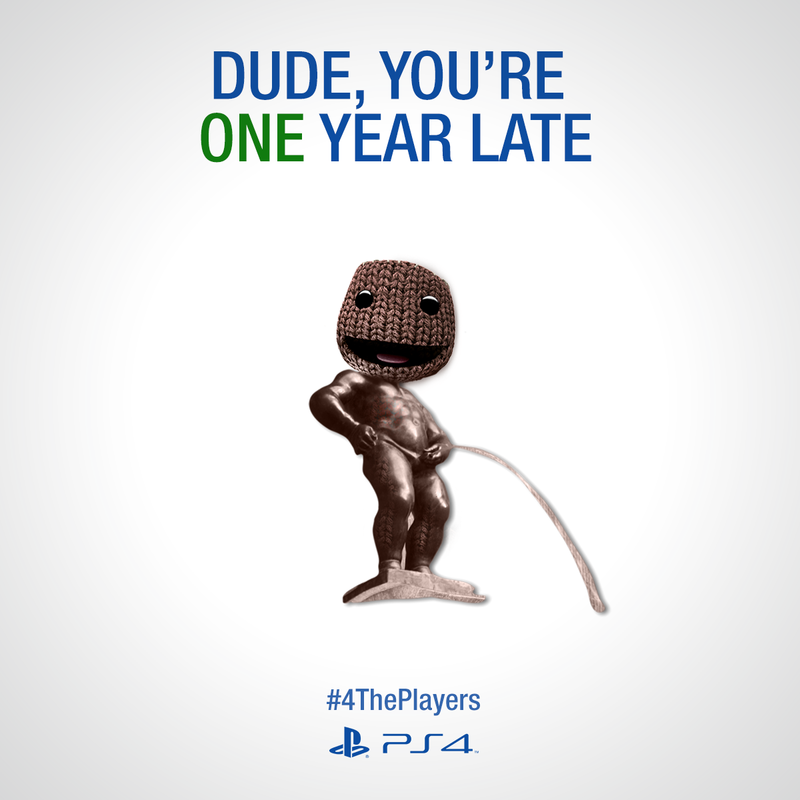 With the launch of the "new" Xbox One, Sony PlayStation wanted to post something clever and kind as a welcome. 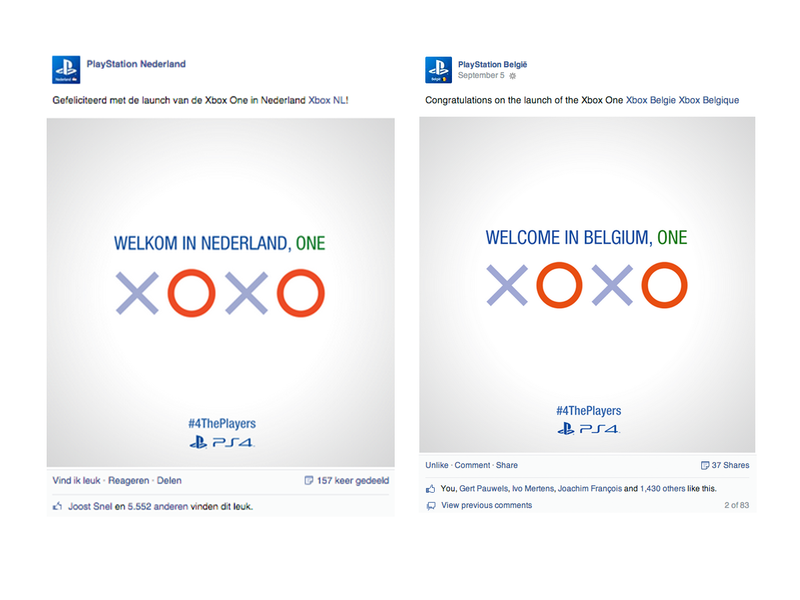 The XOXO concept was chosen by PlayStation België/Nederland and gathered more than 1400 likes in Belgium against 4000 in the Netherland. 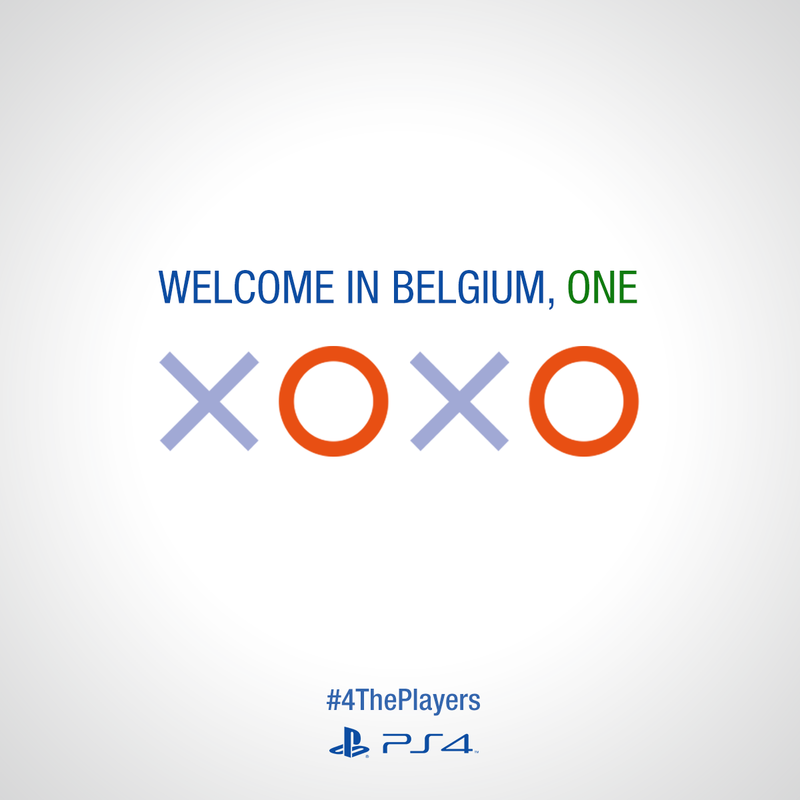 With the launch of the "new" Xbox One, Sony PlayStation wanted to post something clever and kind as a welcome.